Repost: Confectionary News -- Cocoa Origin Claims on Chocolate, who benefits? Interesting article by Confectionary News about cacao origins claims on chocolate bars. Up until just a decade ago, you’d have been hard-pressed to find the name of a country of origin on a chocolate bar wrapper. These days? It’s standard practice for anyone starting a chocolate company. 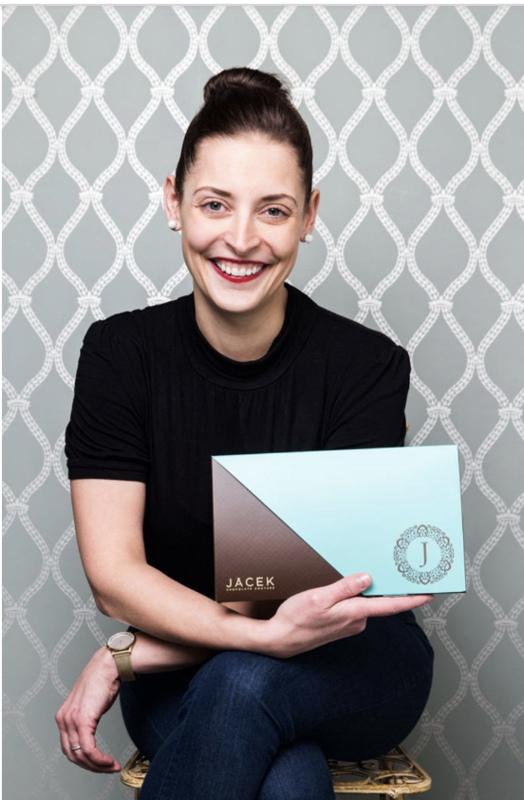 But most small batch chocolate companies are going even further than just country of origin by naming the cooperative, estate, or producer from which their beans were sourced. On their end, many of these producers are now specifically targeting the high-end market. They’re carefully harvesting the ripest pods, fermenting & drying beans with the weather in mind, and storing their cacao in climate-controlled conditions. But even will all of that extra effort, will it be enough to attract buyers? In this episode, we talk to 4 leaders in the craft chocolate & cacao industry about the slow development of cacao brands. Each of them has worked firsthand with farmers to improve their post-harvest handling of cacao, and has seen the amount of quality cacao on the market soar. Cacao producers began looking for a way to differentiate themselves, and in the process, they began approaching their product just like the chocolate makers do. To read the article which inspired this episode, click here. A chocolate bar made from single origin cacao: region specified, but farmers, not so much. This week @mayamountain was proud to make history in Belize and be a part of the #missionzero project organized by @chocodelsol. From buying fresh cacao, fermenting, drying, and sorting to organizing the logistics and delivering on-boat our team was there to ensure the highest quality for the long voyage ahead. Sailing cacao across the Atlantic is a win for the environment and a win for consumers who want to support better, more sustainable, game changing chocolate. Enjoy the beans @zotterschokoladen, @herufekchocolate and @chocodelsol!" We're excited to be working in a brand new geographical region, and look forward to sharing more about this new partner in months to come! Take a look at some snapshots from our recent trip to this new origin. Featured is Edward (or “Chicken Soup” as his fellow Board Members call him), the current president of the ABOCFA cooperative. We visited one of his farm plots while he and fellow farmer cooperative members cracked freshly harvested pods. Above is also a group shot of our group visiting the Chief of Apunapono, who gave us permission to visit the area with the ABOCFA cooperative leadership. Nat Geo on the History of Chocolate -- cacao has a more interesting story than previously thought. Long believed to have been domesticated in Central America some 4,000 years ago, cacao has a more interesting story than previously thought. The seventh Chocoa Conference in Amsterdam got straight down to business on the opening day, with discussions ranging from deforestation, child labor and farmer incomes. 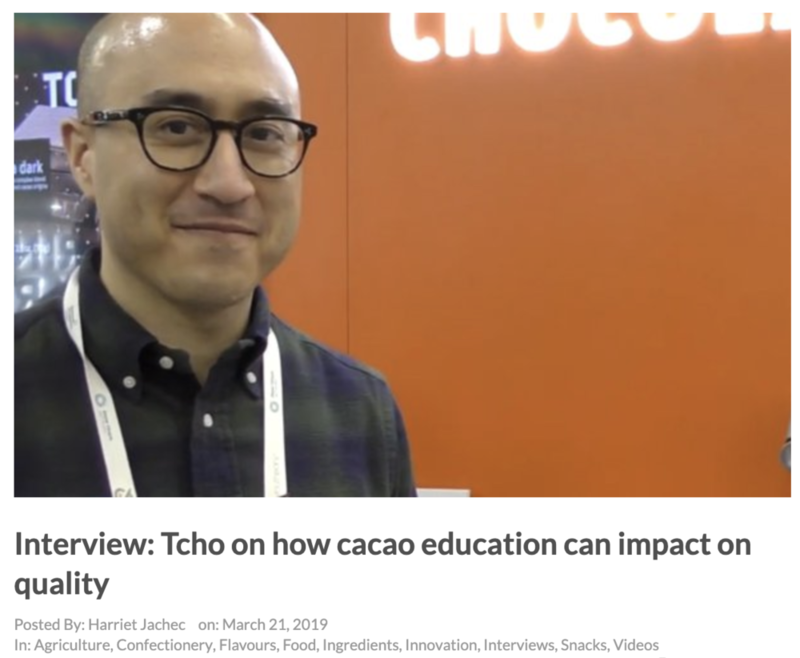 The Uncommon mission for a more transparent supply chain is being heard, recognized, and met at Chocoa, and by many others across the globe. We were thrilled to participate in this conference and these important discussions that push our industry forward.